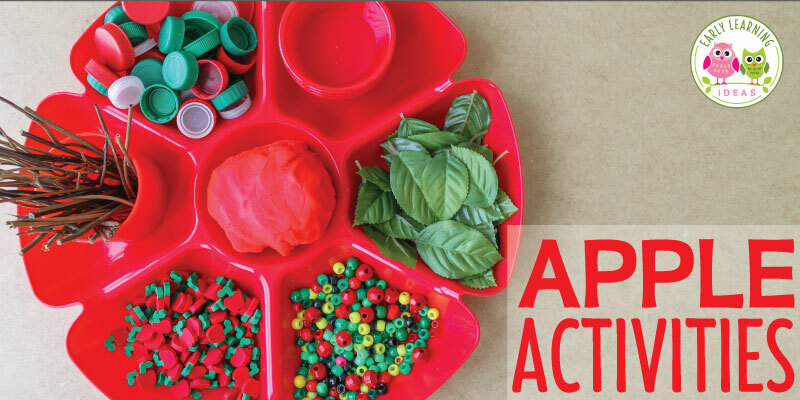 Check out these fun playdough activities for fall. Find lots of ideas for materials that you can add to an autumn themed invitation to play. Let your kids create their own apple activities. Give them play dough and a variety of apple theme materials. They will love this fun invitation to play. 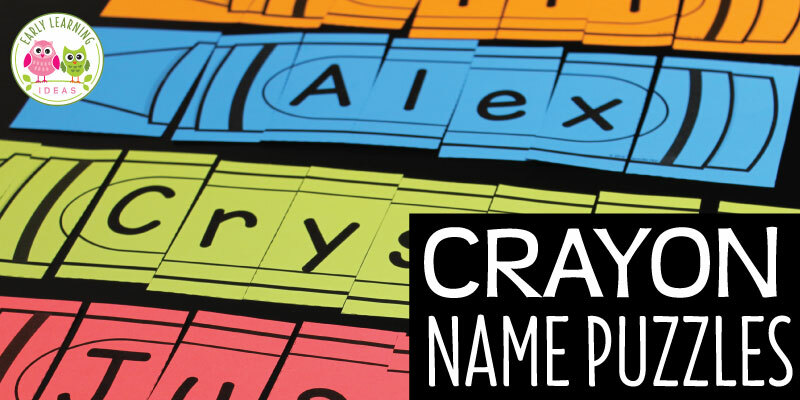 Get ideas and unique material suggestions today. 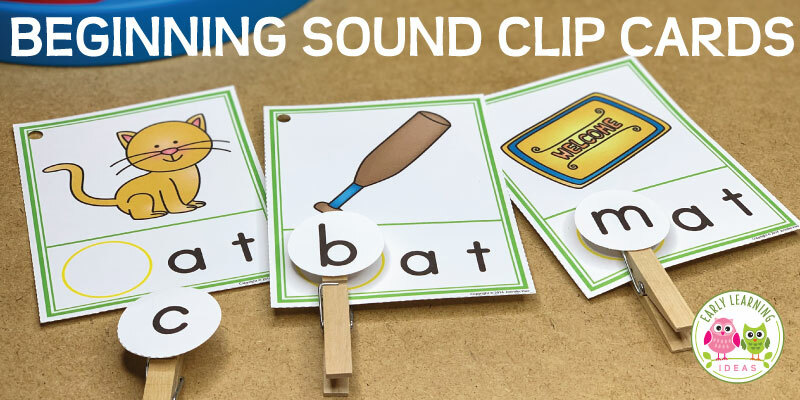 Here is an easy preschool counting and creating activity that your kids will enjoy. 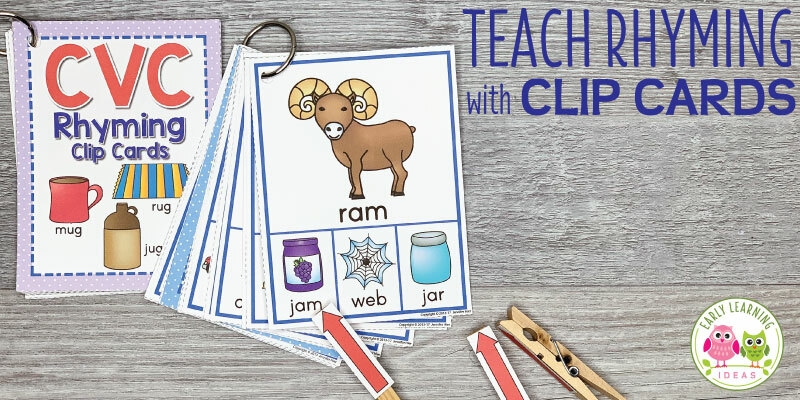 Use dice, a few creative materials that you have on hand, along with the free printable maker mat for this fun preschool STEAM math and design activity. Do You Want 2 Fun Free Fire Truck Printables? Use these free fire truck printables to teach number recognition and number order. Both fire truck number puzzles will be a great addition to your preschool fire safety or community helper units. Make frog themed dancing ribbons with rubber flying frogs and some ribbon. 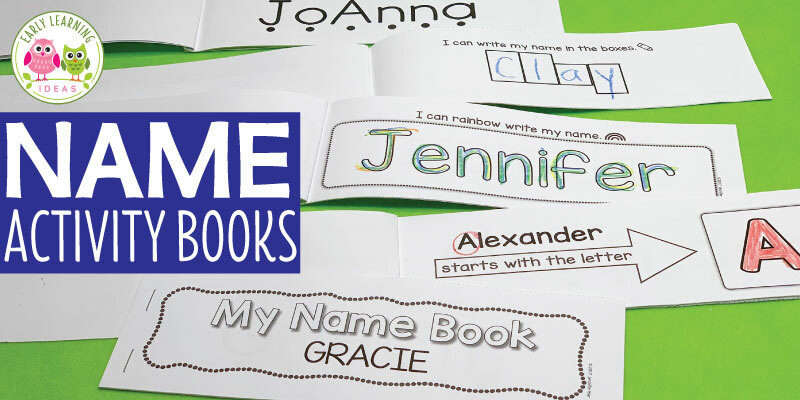 The fun ribbons can be used for your frog theme or pond theme, or spring theme unit or lesson plans in preschool, pre-k and kindergarten. 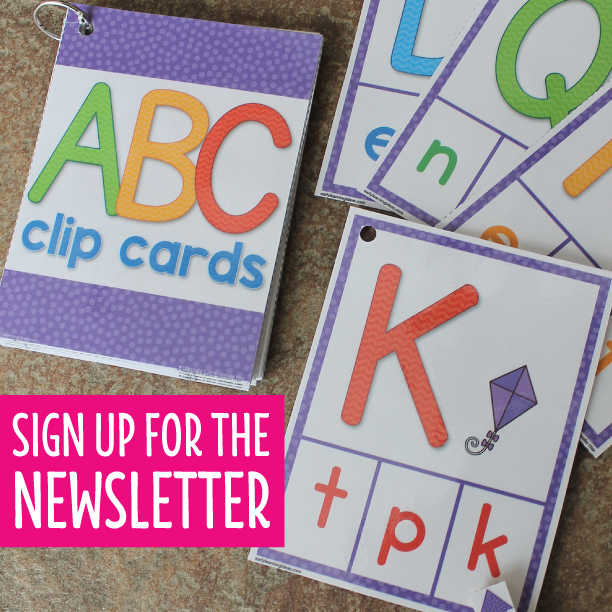 Use them for dancing and movement activities, counting activities, syllable activities etc. Here are some fun measurement activities for preschoolers. 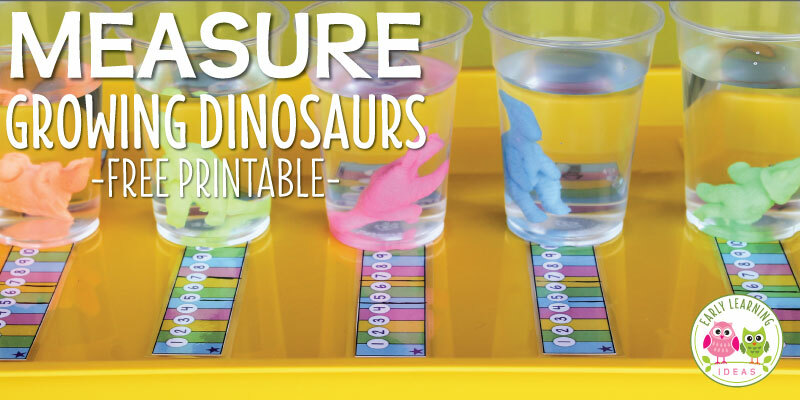 Kids will enjoy using the printable measuring strip to record the growth of little growing dinosaurs. 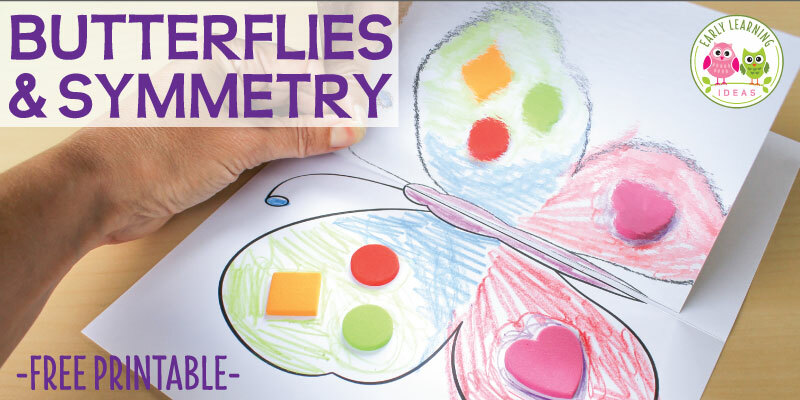 Use this butterfly activity to introduce symmetry to your kids. After decorating the free printable you can use mirror board to help kids see that a butterflies wings are symmetrical. Are you looking for an activity about measurement for kids? 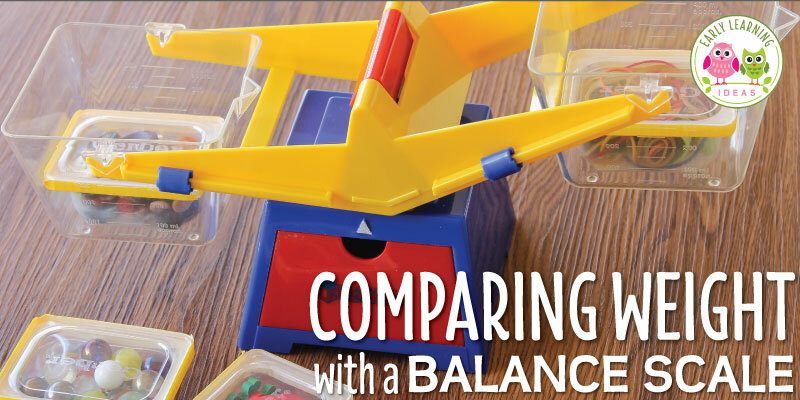 Your kids will enjoy comparing the weight of everyday objects in plastic containers using a bucket balance scale. They will learn the concepts of heavy and light and will have fun sorting the objects by their weight.